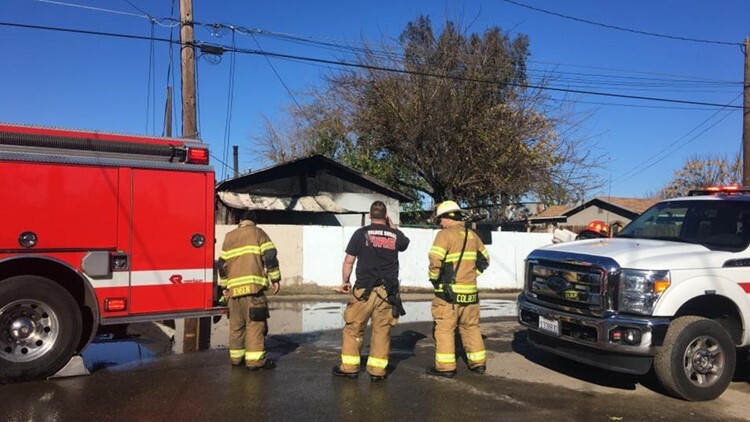 When fire began to engulf a triplex on G Street in Turlock around 8 a.m. this morning, neighbor Eddie Carlos sprang into action. He said he "didn't want the attention," but he did say that he knew a friend's 78-year-old grandmother was alone in one of the triplex apartments. So, he raced to the door and kicked it in. The last hero of 2018? A hero emerged this morning in Turlock when a neighbor rescued an elderly woman who was asleep in a triplex burning. He ran in and carried her out to a waiting EMT. Sure enough, inside was Sylvia Anderson, who lives with her grandson. However, her grandson was not there; he was at work. Carlos said he made his way through the smoke and found Anderson still in bed. He carried her out to a waiting EMT, who arrived at the apartment's door. Neighbors say Carlos saved the woman's life. "He is absolutely a hero," said next door neighbor Jerry Ramirez. "That was really brave of him. I told him that was a great thing to do." Ramirez had noticed the lights flickering in his home. His wife looked out their window and saw the fire and called 9-1-1. "Some people wouldn't even want to risk their own lives having families and stuff like that," added Ramirez, who also helped put out the fire with his own garden hose, spraying water over his fence. 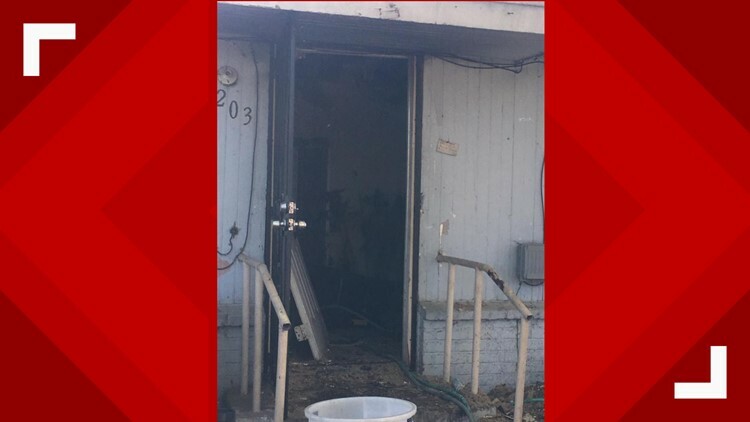 The Turlock Fire Department says no one was hurt, however, two of the three units suffered severe damage. Continue the conversation with Kurt Rivera on FB.